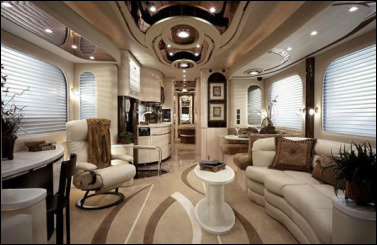 HOME - Stewardship Masters International, Inc.
Photo compliments of Volkner Custom Mobil RVs. We help business owners to be free from the daily operations of their business! We help individuals discover purpose, a sustainable brand and increase their earning power. We create operational systems for service based businesses- making it easy for the business owner to be free from daily business operations. We develop employees so that they can be empowered to function with minimal supervision in their service role.